Awin is proud to announce the British Corner Shop affiliate program is now open in the US. 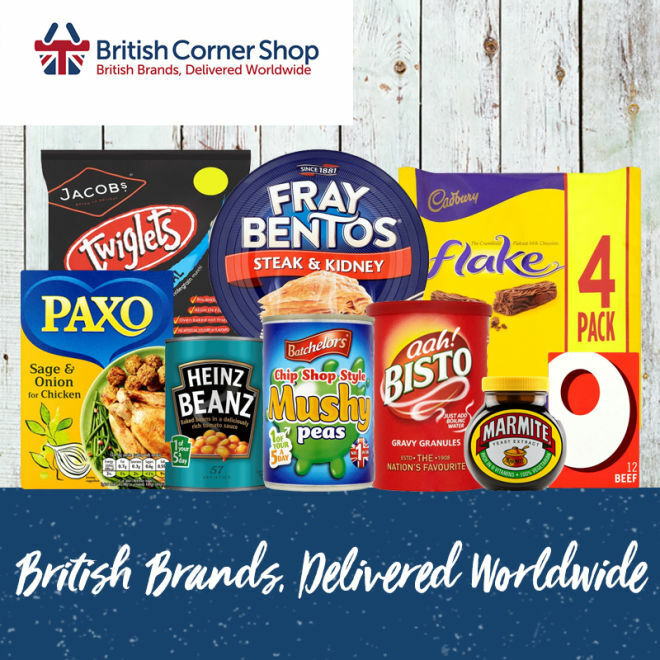 British Corner Shop is the online grocery store for British expats around the world. Whether you miss Marmite or crave Warburtons crumpets, they deliver your British favorites straight to your door. Additionally, British Corner Shop is a trusted international brand, winners of the Queen's Award for Enterprise (International Trade), Fast Track 100 awards, FSB Business Awards and regional business awards. Why partner with British Corner Shop? Publishers joined to the British Corner Shop affiliate program can receive up to 7% commission (portion of revenue) from sales made within our 30-day cookie window that result from featuring links to British Corner Shop products and content across their brand: blog/website, social media, newsletters, etc. The British Corner Shop affiliate program is looking for high-quality mediums that will drive traffic for their brand. Because of this, not all sites are eligible for their affiliate program and they are not able to accept all applications. Offer: 5% off shopping site wide at the British Corner Shop! T&C’s: Discount excludes shipping. Code can’t be used in conjunction with any other offer. Please contact Hannah Ward at British Corner Shop with any guidance needed or questions you may have. Questions? Please contact British Corner Shop account manager Stephanie.